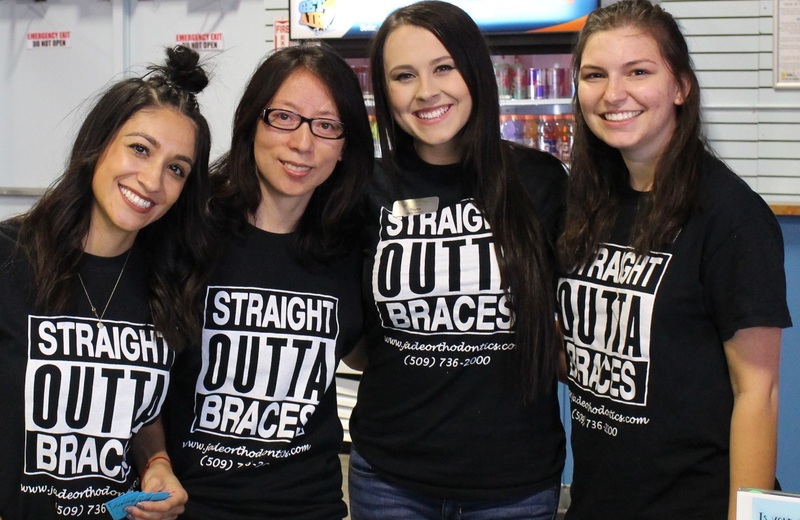 Our staff at Jade Orthodontics is truly what sets us apart! Jade Orthodontics prides itself on employing certified orthodontic Staff. Our staff is specially trained in order to provide outstanding orthodontic services to our patients. Our commitment to providing excellent orthodontic service not only includes high quality orthodontic treatment, but also a warm, friendly office atmosphere. If you have any questions or concerns regarding your treatment, do not hesitate to ask one of our knowledgeable team members. We are here for you!